Have a stomach full of your favorite things! Buffet menu! 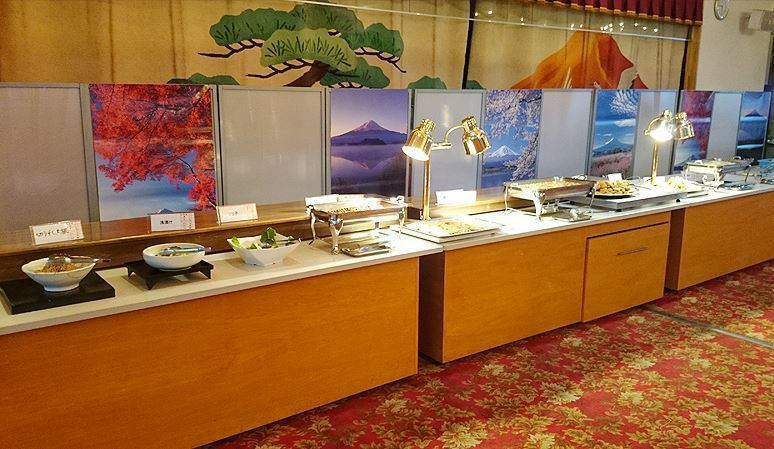 The food of the Shiki no Yado food at Fujisan is buffet. Full of your favorite dishes! On a fine day, you can see Fujisan from the window.